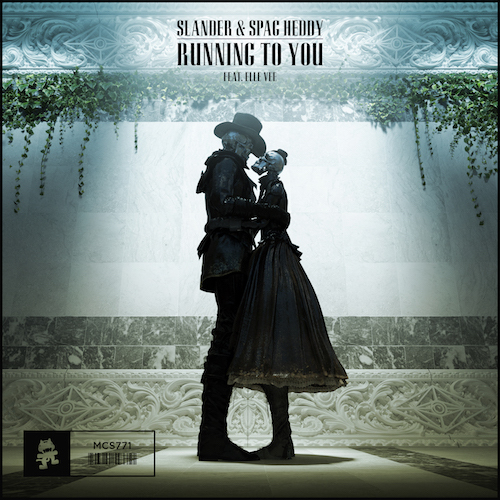 SLANDER and Spag Heddy have teamed up with Elle Vee for a head banging dubstep tune titled “Running To You”. A soft piano intro and Lindsay Vinarsky’s ethereal vocals lead the way before stabbing synths and mechanical bass lines take over. This is the first time that Los Angeles natives Derek Andersen and Scott Land have worked with Dutch born, Spain based artist Mischa Reining. If the Monstercat release is the type of stuff we’ll hear from them, I can’t wait for future collaborations!